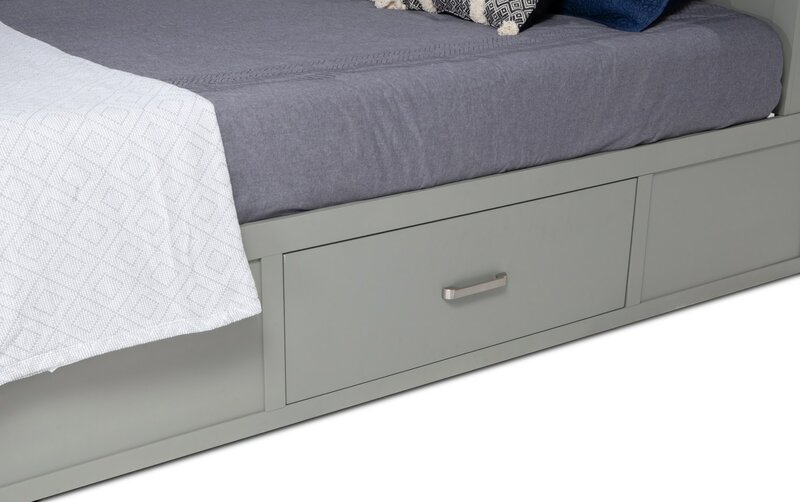 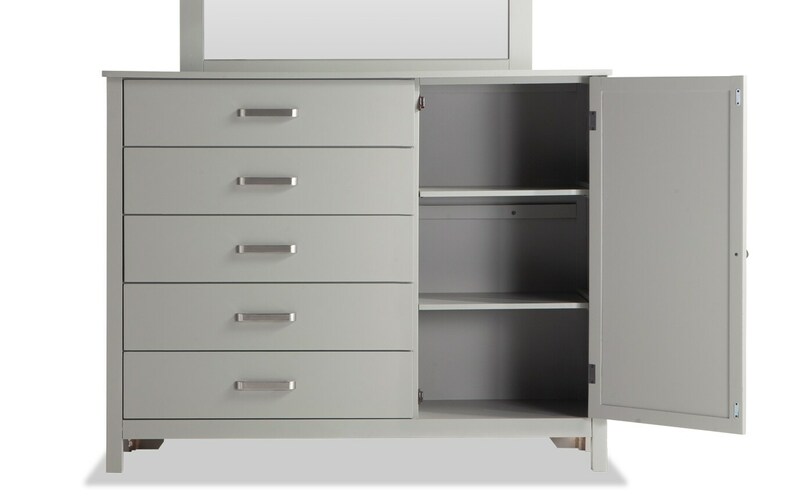 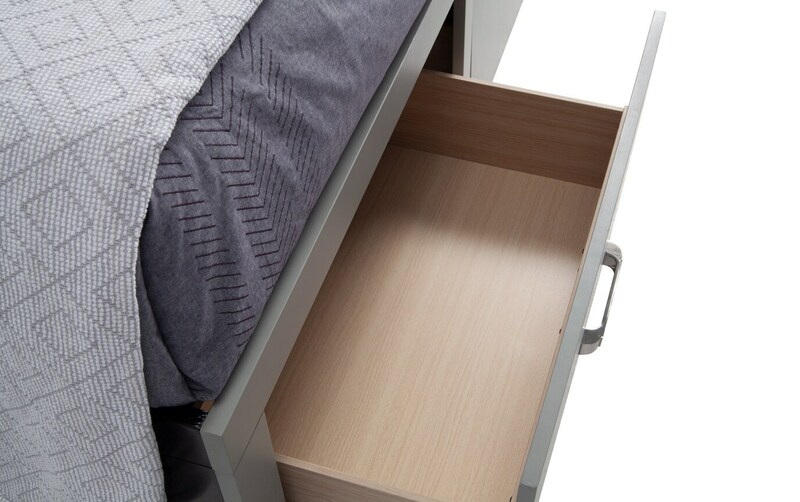 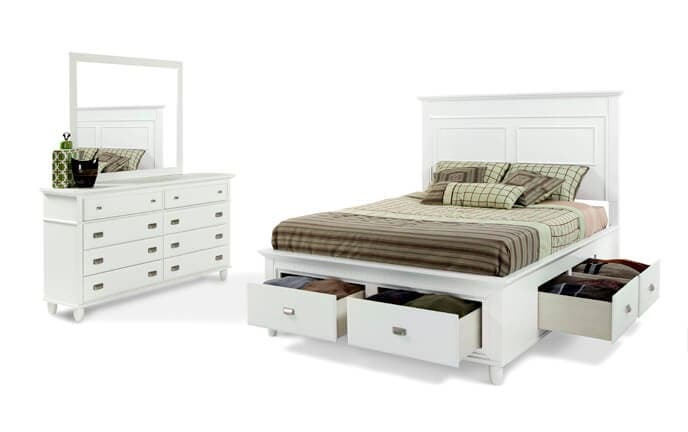 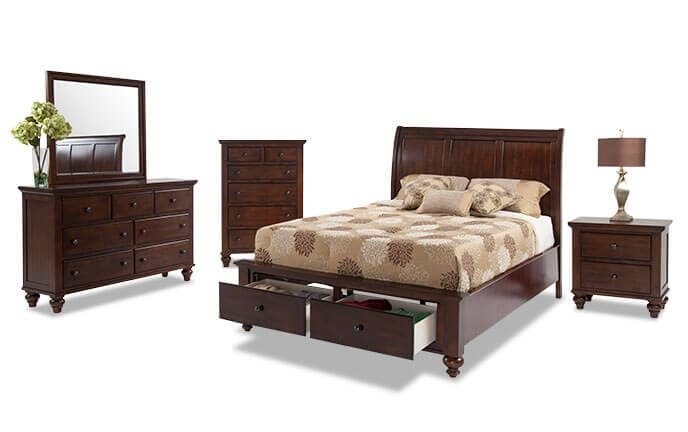 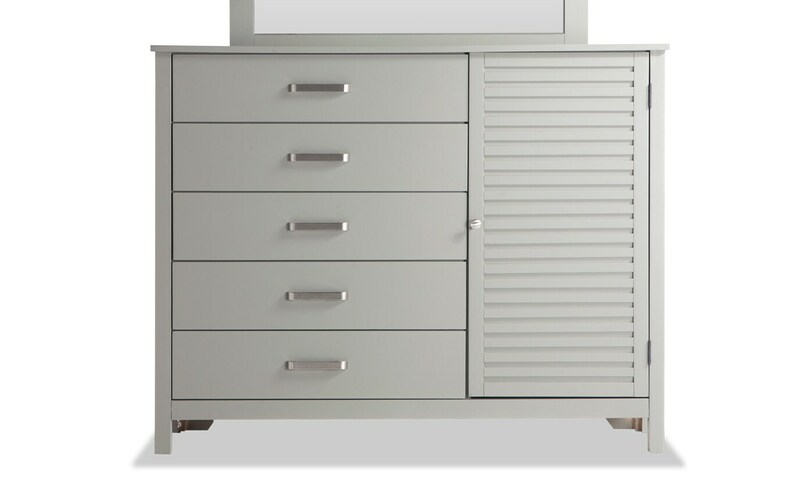 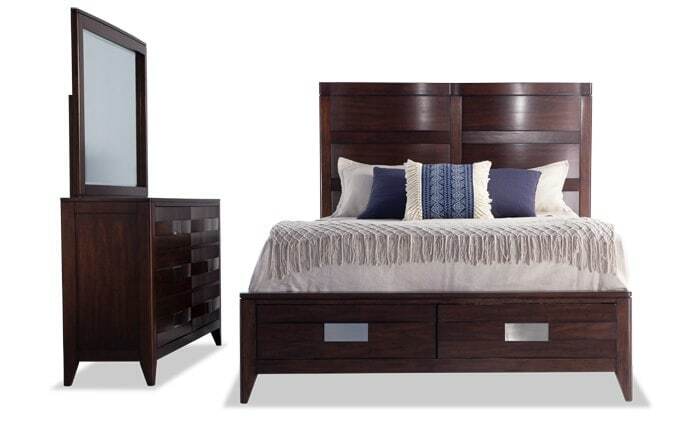 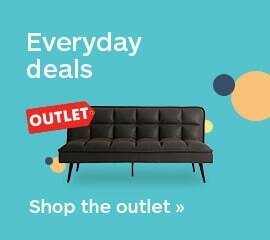 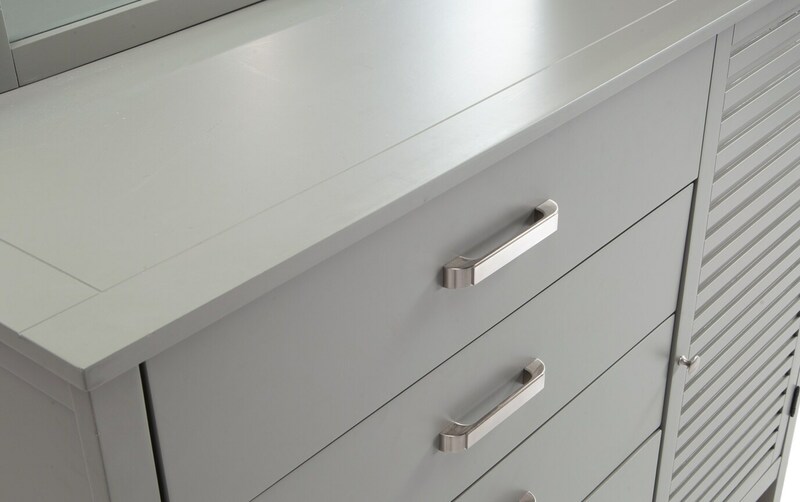 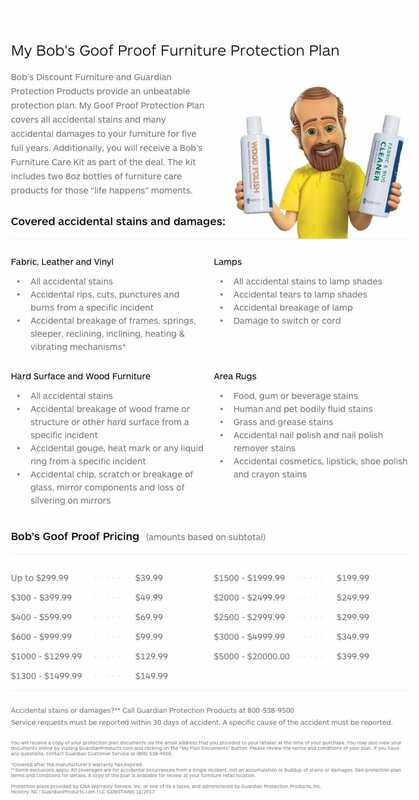 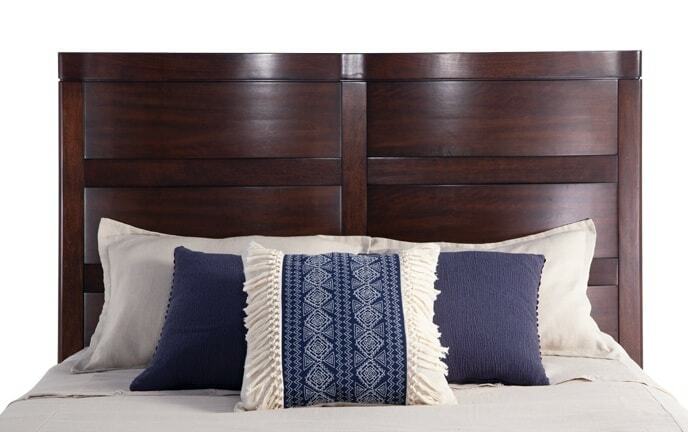 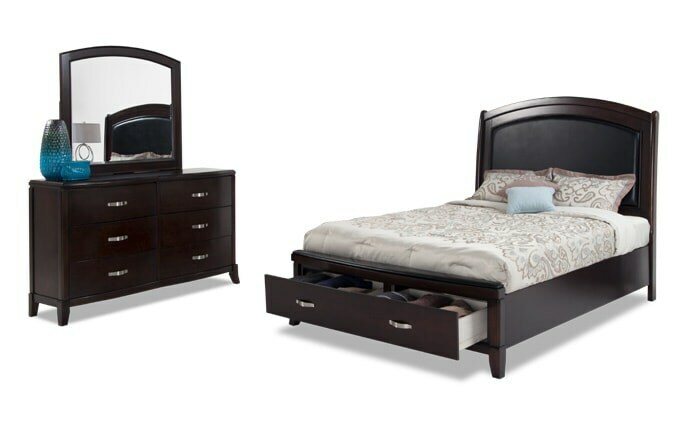 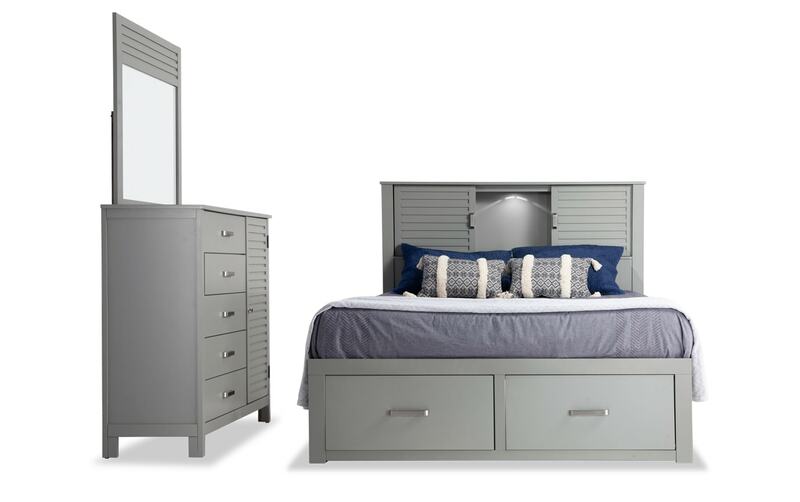 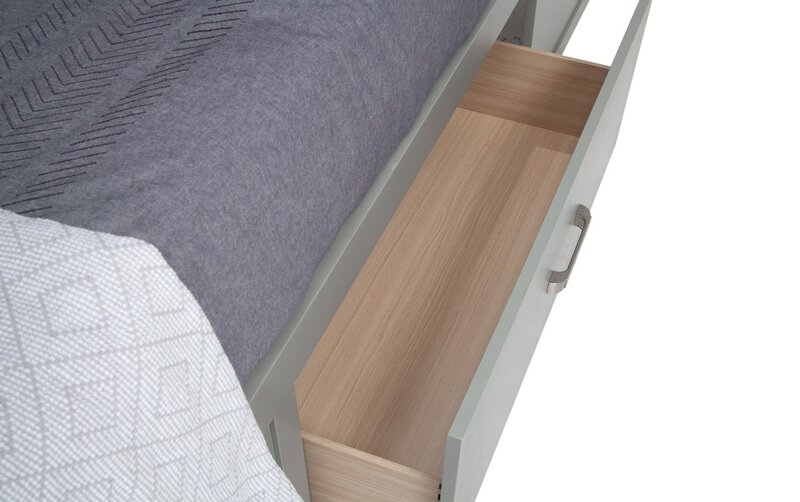 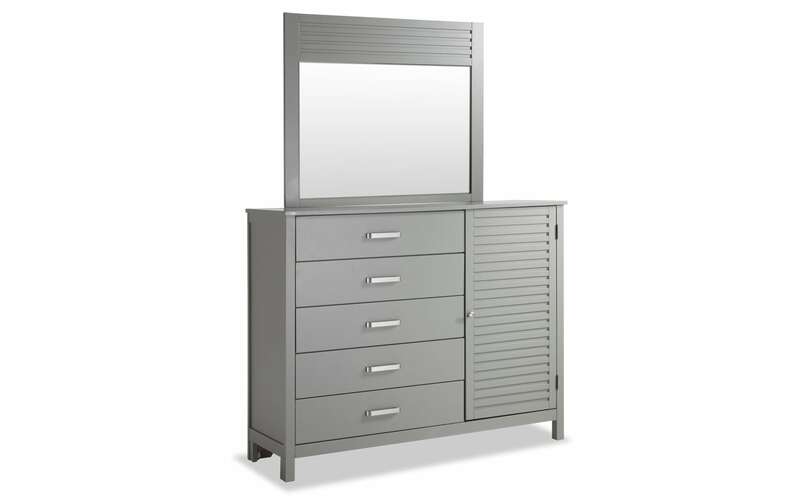 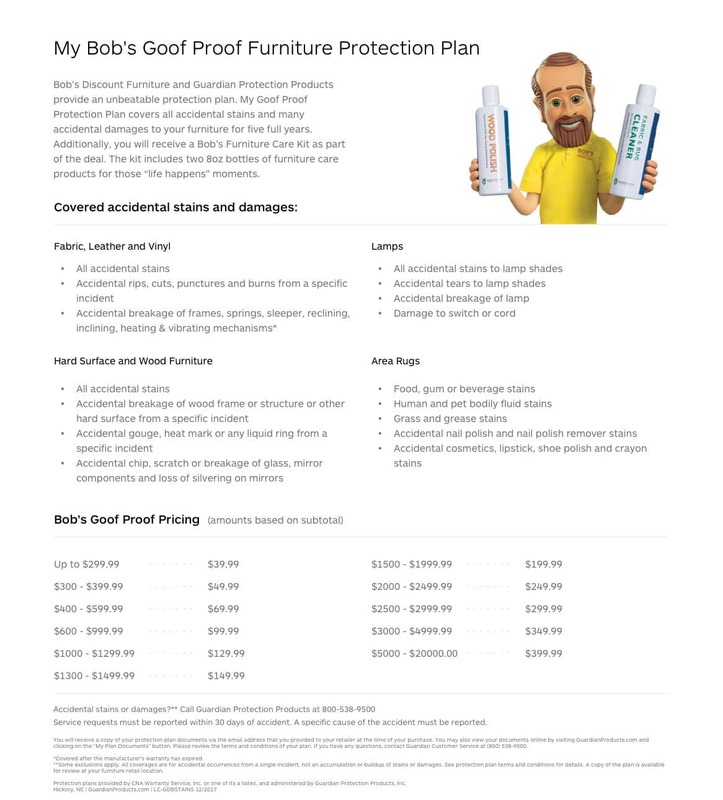 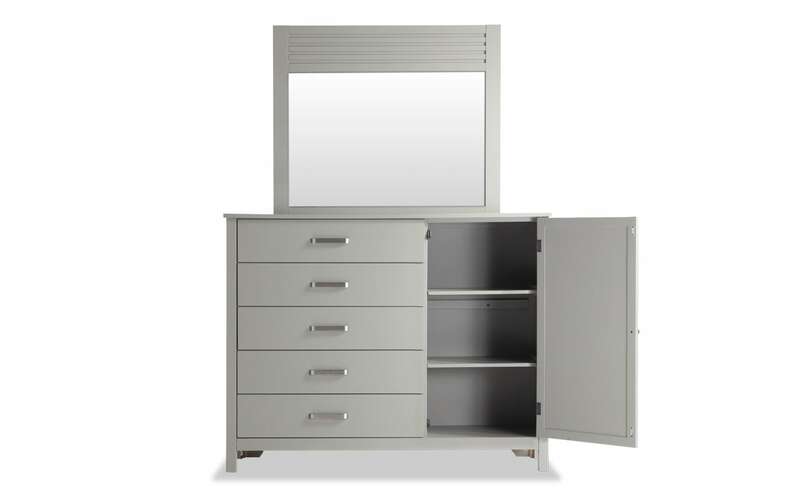 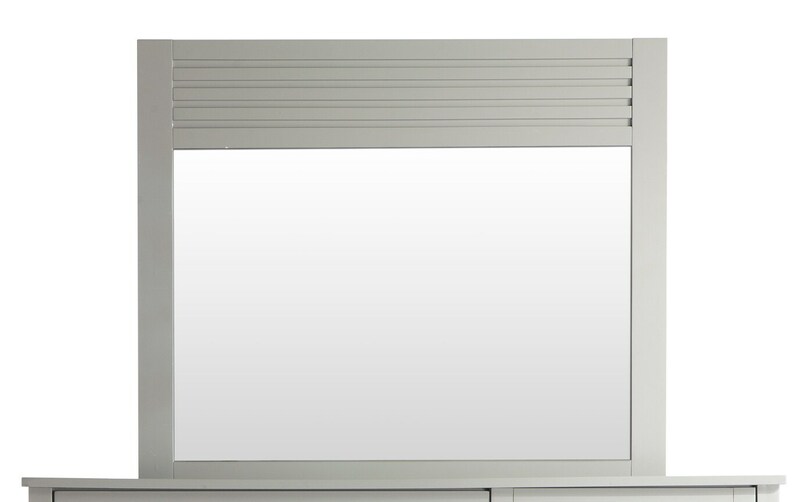 Get the most for your money with my super-convenient Dalton Storage Bedroom Set! 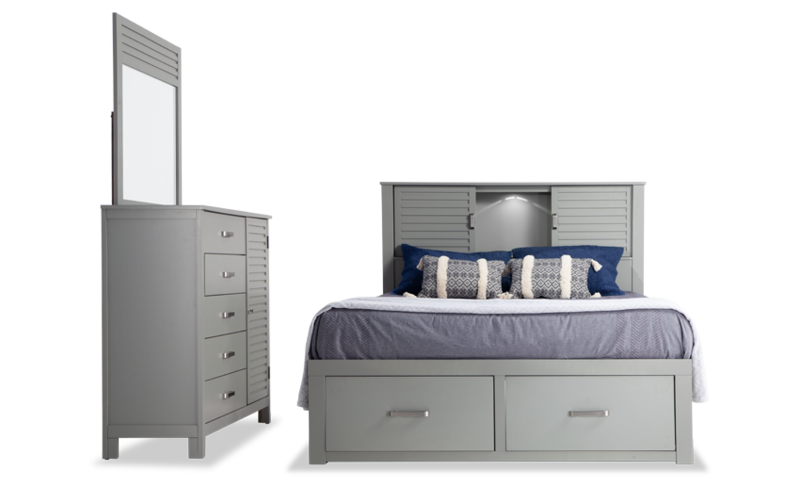 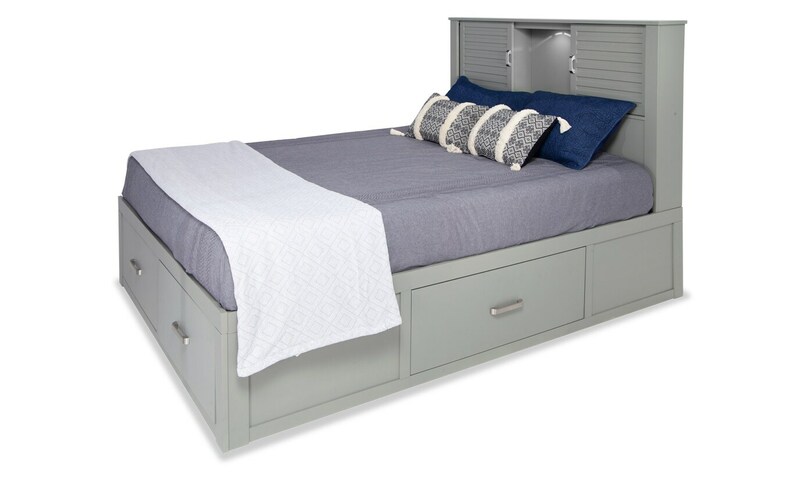 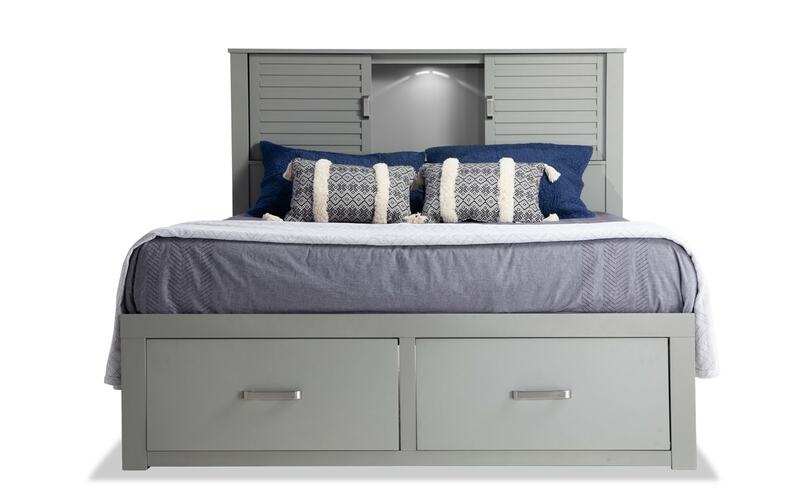 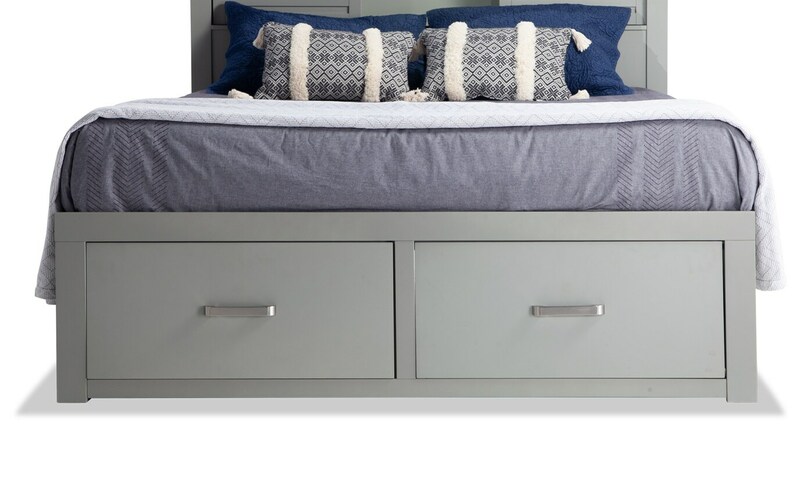 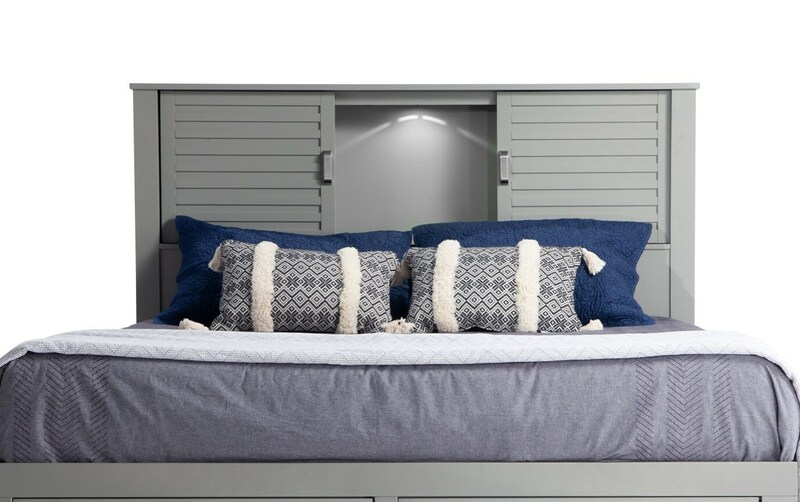 The transitional bed will organize your room in an instant with storage drawers in the footboard and added storage in the lighted headboard. 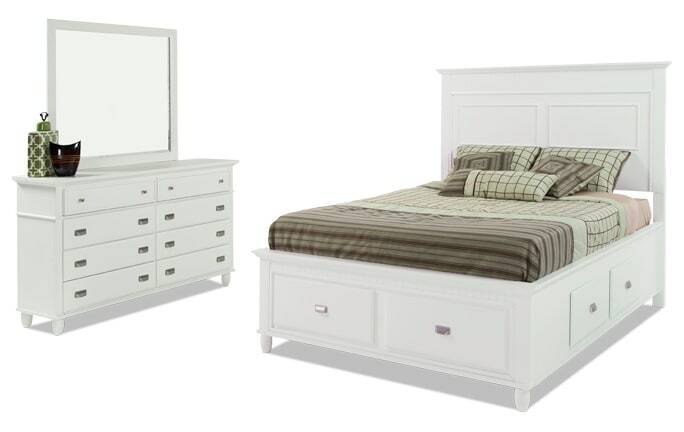 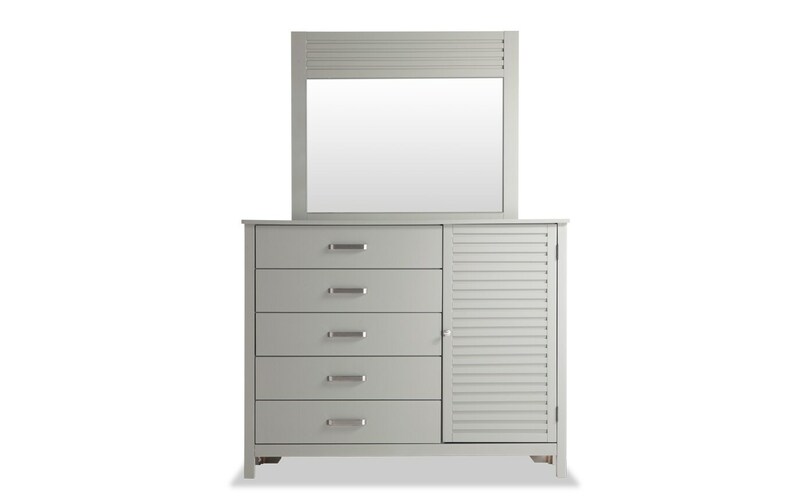 The dresser and mirror complete this bedroom set with spacious dresser drawers and a unique design!